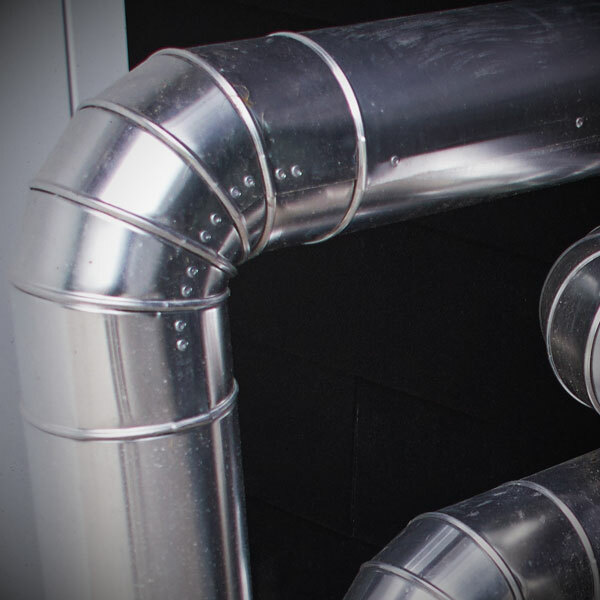 Dryer Vents, your Home’s Hidden Fire Hazard! You’ve had your chimney inspected and cleaned yearly, your smoke detector batteries are fresh and your electrical appliances are damage-free. You’re 100 percent protected from a possible house fire, right? There are a number of things that you should do to protect your home from fire – and one of the most important (and sometimes ignored) starts with your dryer vent. For starters, lint is highly flammable. During the drying process, the loose fibers that come out of your clothes cause lint to build up in your dryer vent. The dryer vent should be cleaned regularly both inside and outside the dryer. This seems like more than I can handle. Is there someone I can call to do it for me? How Can I Tell if my Dryer Vent Needs Cleaned? Your clothes will take a much longer time to dry when dryer vent lint starts to build up inside the lint trap. This should be an automatic reminder that your lint trap needs to be cleaned. When too much lint builds up in your dryer duct, hot air can’t escape from the inside, and the build up can result in a fire. 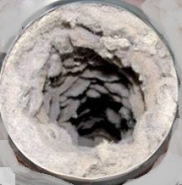 Contact First Choice Chimney for more information about dryer lint clean out.